An inaugural two-day WHO Partners Forum took place in Stockholm this week and was co-hosted with the Government of Sweden. Global leaders in health and development, representing the public sector, health partnerships and non-State actors, came together to launch a new era of collaboration and innovation around WHO’s resource needs. To meet the world’s most pressing health challenges, WHO, governments and global health leaders today called for improved partnerships and resourcing to support WHO’s mission to deliver care, services and protection for billions of people by 2023. Under the Organization’s Thirteenth General Program of Work (GPW13), WHO needs US$14.1 billion between now and 2023. 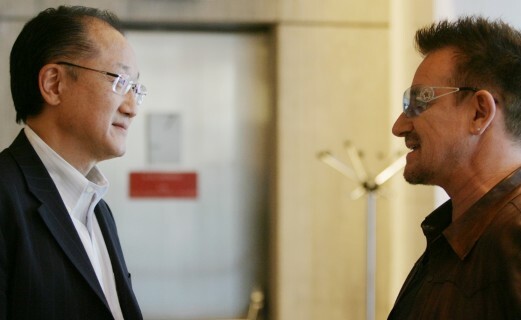 Organizers hoped the meeting would result in a shared understanding of how to strengthen partnerships and improve effective financing of WHO, with an emphasis on predictability and flexibility. WHO needs its partners to play their part by supporting it with more flexible and predictable funding that allows the organization to allocate resources more effectively and efficiently. Sweden is a proud supporter of WHO and the leading provider of flexible funds. From healthier diets to access to medicines, an unusually broad array of issues were, directly or indirectly, included in this year’s World Health Day theme of Universal Health Coverage (UHC), reflecting the complexity associated with attaining a goal that has become a key ambition of global health. See also: Nigerian Minister of Health, Prof. Isaac Adewole argues for a multi-sectoral approach for Nigeria to achieve UHC and SDGs by 2030. In general, people familiar with Malpass’ conversations in the lead up to his appointment said he offered some reassurance that, unlike his predecessor Jim Kim, who introduced sweeping and highly-disruptive reforms, he has no plans for a dramatic shakeup of the bank early in his tenure. “We appreciate his willingness to understand staff concerns and engage constructively with us,” Daniel Sellen, chair of the staff association, wrote to Devex. Africa’s development and integration into the world economy; helping emerging economies and middle income countries make the right development decisions and drive the global growth; target the people affected by fragility, conflict and violence; focusing on issues that go beyond borders, like preparing for the next pandemic or dealing with climate change etc. 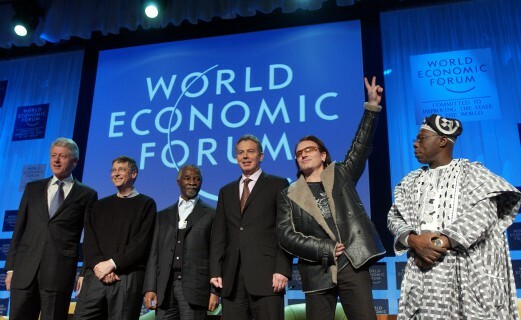 and lastly making sure that the bank in the development best practice debate of the 21st century. Critical analysis ahead of the Spring Meetings. Follow other live updates from the Spring Meetings here. “In the past, things have operated in different silos.. Health and finance ministers must understand that if they want significant growth, be it in high- or low-income economies, finance ministers and the financial community have to be involved in addressing issues involving health. Failure to do so means these economies will massively underperform,” said Alan Donnelly, convener of the G20 Health and Development Partnership. In the last 8 years, Chinese philanthropy has quadrupled from $6bn in 2009 to $23.4bn in 2017 (an annual growth rate of 20%). This growing powerhouse of Philanthropy, driven by Chinese private sector and a new generation of wealth, could shape the future of international giving and development. Bloomberg: U.S. shifts Venezuela strategy at U.N. to focus on toll of crisis. 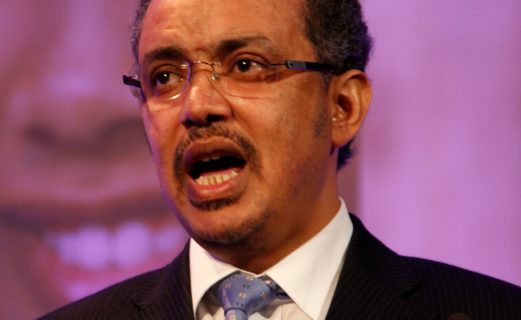 “The World Health Organization will not engage with the alcohol industry when developing alcohol policy or implementing public health measures, its staff have been told, and any government seeking advice from a collaboration with industry should be warned of the dangers. The Global Conference on strengthening Synergies between the Paris Agreement and the 2030 Agenda for Sustainable Development, held from 1-3 April in Copenhagen, Denmark. “The Artificial Intelligence in Global Health report, published on April 1, 2019, looks at 27 cases of AI use in health care and distils them into four key groupings—population health, patient and front-line health worker virtual assistants, and physician clinical decision support. It hypothesises how AI solutions could improve access, quality, and efficacy of global health systems while accounting for their technological maturity and feasibility. 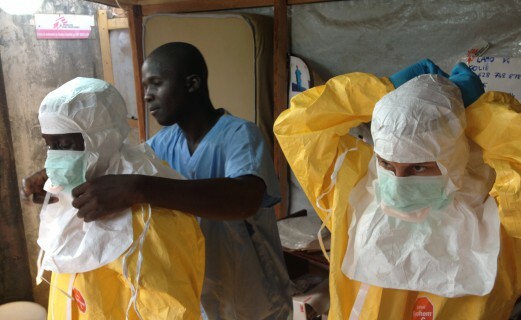 Since the attack on Ebola treatment centers at Katwa and Butembo in February, the Ebola cases have soared and the outbreak that looked to be under control then, looks far from it now. With 14 new cases reported from a broad range of larger and smaller hot spots, the total outbreak number rose to 1168 cases, with 1102 confirmed and 66 probable cases and 274 suspected cases. The overall fatality count rose to 741. 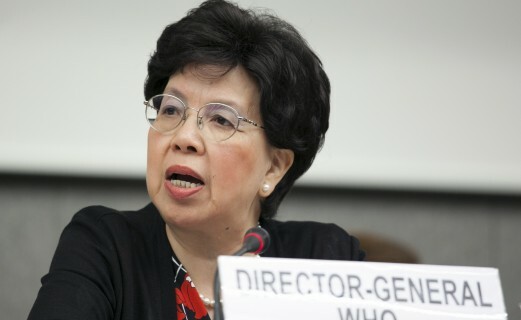 In the light of these developments, WHO DG convened an emergency committee meeting on the 12th of April under the International Health Regulations (IHR) to determine whether the outbreak constitutes a public health emergency of international concern, and what recommendations should be made to manage it. “The BJP will be promoting its Ayushman Bharat scheme further, while the main party in opposition decries an insurance-based model. With 900 million eligible voters, India’s general election is the world’s largest democratic exercise, taking place in seven phases from April 11 to May 19. The results will decide not only who leads India for the next 5 years but also health-care politics for 1·3 billion people in the country. Many changes including women’s reproductive and sexual rights; protection from gender based violence; gender, sexual orientation, identity, age, ethnic origin, disability, and territorial origin being added to the protected list; legalize gay marriage; health based approach for sexual diversity; right to health, dignified housing, food and water; protection of older people and restoration of a presumption of innocence in the justice system, have been included in the new constitution. “Four million children develop asthma every year as a result of air pollution from cars and trucks, equivalent to 11,000 new cases a day, a landmark study has found… The damage to children’s health is not limited to China (760,000 cases) and India (350,000 cases), where pollution levels are particularly high. In UK and US cities, the researchers blame traffic pollution for a quarter of all new childhood asthma cases. “Forty years after Alma-Ata, the premises remain the same, but our capabilities have increased, as has the conviction that we can do better. The High Level Commission report highlights PAHO’s potential contributions to other regions of the world, enriching their national health policies with experiences that are often equivalent in terms of obstacles and opportunities. Second, and more importantly, the report emphasizes that it is up to us to make a difference–to guarantee that all people enjoy the necessary conditions to fully exercise their right to health. In all regions of the world and at all times, this is an effort that must continue. This report offers a path for action on primary health care, understood as a comprehensive strategy to act on social determinants and create specific spaces for communities to take part in 21st century models of care. Uneke and her colleagues in this article shared lessons from implementing the Policy Information Platform (PIP) – a pilot one stop source for evidence repository in Nigeria, designed to eliminate barriers to accessing policy related evidence and inform policy decisions. The findings suggest that the pilot did facilitate access to information based on local context and evidence for better informed policy making.